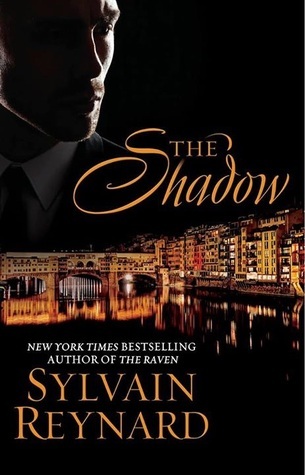 The Shadow is the second book from Sylvain Reynard‘s Florentine Series. Congratulations and happy release week SR! I don’t know where to start because I don’t have enough words to say how brilliant SR’s writing is. It is not a secret how much I love this author. I am utterly in love with his writing. The Shadow is by far my favorite from the series. There’s suspense, politics and mystery but the passionate love and stunning romance is not lost in the story. It is truly a classy one. SR has the ability to make certain words feel like more than just words. It is captivating and you can feel it deep within your heart and soul. You can check out Tamie’s review by clicking here. A shadow has fallen over the city of Florence. Inspettor Batelli will not rest until he uncovers Raven’s connection to the theft of the priceless art from the Uffizi Gallery. And while the Prince hunts a traitor who sabotages him at every turn, he finds himself the target of the vampyres’ mortal enemy. 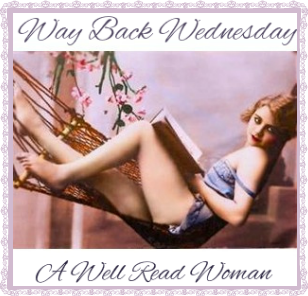 Way Back Wednseday: What do you miss most? What do you miss most in a novel that you’ve read from the past? Maybe a scene or two? I think I miss the feeling of love and excitement when I read the book or certain scenes for the very first time. Also, the impact that these stories have brought into my life. And, under what circumstance? Date? Drinks? Dinner? Shopping? Something else? I don’t know about you, but I love a romantic picnic. The weather right now is absolutely perfect for it. And who better to picnic with than one of my all time favorite book boyfriends?